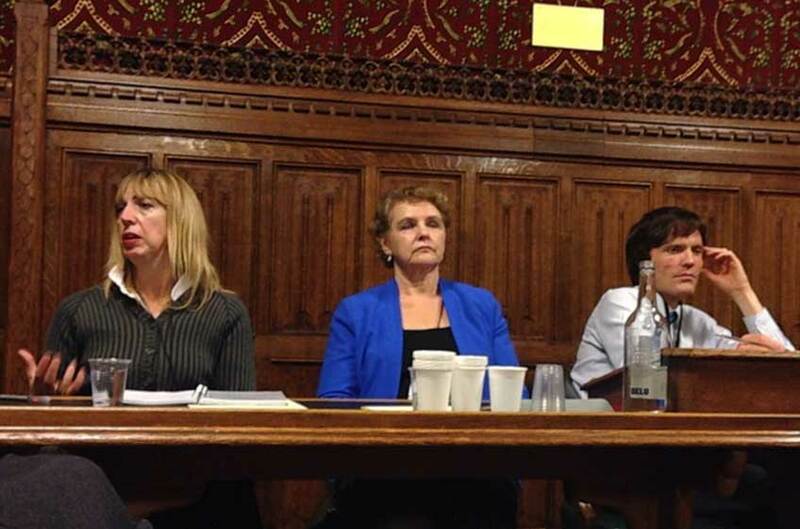 History & Policy, in conjunction with Unlock Democracy, held an event in the House of Commons on the past and present experiences of women in Parliament. H&P is delighted to announce the availability of five bursaries, available to academics at any UK Higher Education institution, to join our policy engagement workshops in 2016. H&P will run a two day training course on 22nd March and 25th April 2016 for academics to learn how the policy-making process works, and how to engage with policy makers and shapers.